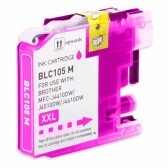 Our compatible LC107BK super high yield black inkjet cartridges for your Brother printer are manufactured to meet the same specifications and performance standards as the Brother OEM LC107BK ink-jet cartridges. 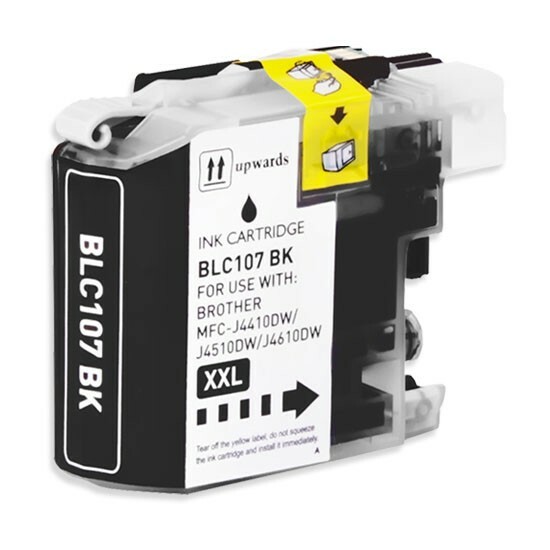 We guarantee that you will get the same quality printouts as your genuine Brother LC107BK ink jet cartridges or your money back. 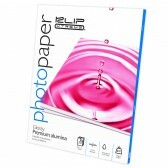 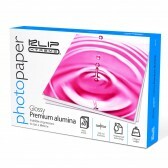 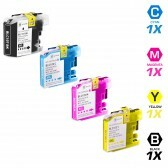 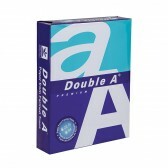 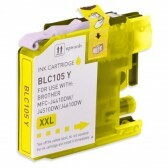 Why pay double for a LC107BK brand name ink cartridge? 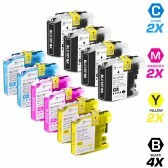 Save up to 79% compared to MSRP on all the LC107 series inkjet cartridges for your Brother printer. 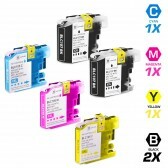 These cartridges are conveniently equipped with a smart chip that allows you to monitor and track your ink levels.For use in the following printers: Brother MFC-J4510DW, MFC-J4410DW, MFC-J4710DW, MFC-J4610DW, MFC-J4310DW.